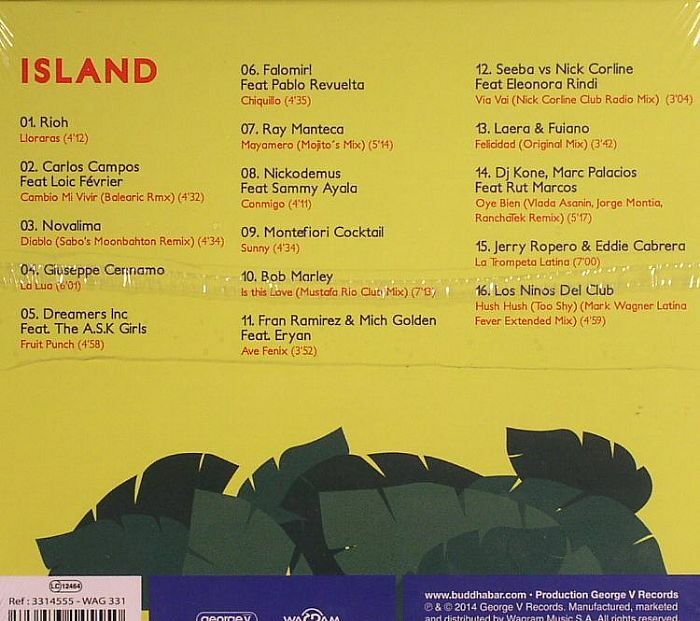 Europe’s top Latin music DJ Carlos Campos has released a compilation of some of the top electronic/Latin tracks in the world through his compilation Barrio Latino Island. The compilation is part of the Buddha Bar family of music. The compilation features Rioh’s version of the classic salsa song “Lloraras” by Oscar D’ Leon as the very first track on the album. Rioh’s “Lloraras” was produced by Venezuelan born NewYork City music producer Roman Rojas and features Mireya Ramos on vocals and Luisito Quintero on percussion. The digital version of the record was released on August 25th, 2014. The physical version of the record will be released in France on September 9th, 2014.